Eastern Suburbs Physio Fit is owned and operated by Kim Gerber. Kim graduated from Sydney University in 1976 with a Bachelor of Applied Science (Physiotherapy) and in 2003 gained postgraduate qualifications: a Master of Applied Science (Exercise and Sports Science). With over 40 years experience as a physiotherapist Kim has worked in public hospitals, private practice, education and community health. Kim’s passion for spreading the word about wellness through movement began in the 80’s while working at the Royal Hospital for Women. She was instrumental in developing specialised aerobic fitness classes for pregnant, post-natal and post-menopausal women. For more than 15 years Kim was a curriculum consultant for the Australian Dance Institute, a provider of nationally accredited courses in assessment, dance training and dance teacher training. In addition to being a physiotherapist, Kim is a qualified Pilates teacher, Group Fitness Instructor and Ballet teacher. 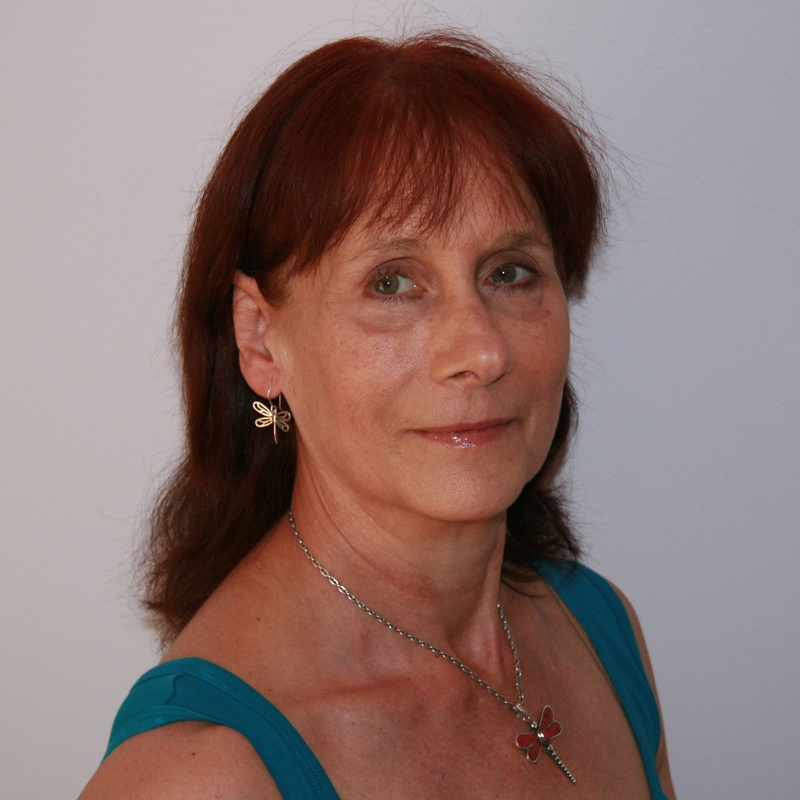 Kim is a member of the Australian Physiotherapy Association, Fitness Australia, Australian Pilates Method Association, Australian Dance Institute and Royal Academy of Dance.